DRD Pools, a swimming pool management company, offers turnkey swimming pool facility management services from apartment complexes, to hotels, homeowner’s associations, and swim clubs. With over 1300 lifeguards, they keep swimming pools clean and safe all over Maryland. As a large employer of young people, mostly college and high school students, DRD Pools is urged to communicate as easily and efficiently as possible with this younger demographic. How to navigate through the hiring process so that it is appealing to our hiring-demographic? What is the best way to communicate with them, once hired? DRD Pools noticed that the antiquated hiring process they had in place was causing a loss of potentially great employees. Their old method of having the potential hiree fill out a paper application and mail it to the main office was no longer the best option for . The time involved in this application process was crippling to the speed at which they could review and hire candidates and was simply not appealing to the younger generation. The team here at HindSite Interactive proposed a solution which included a responsive online employment application and customized administration area to manage the incoming applications. 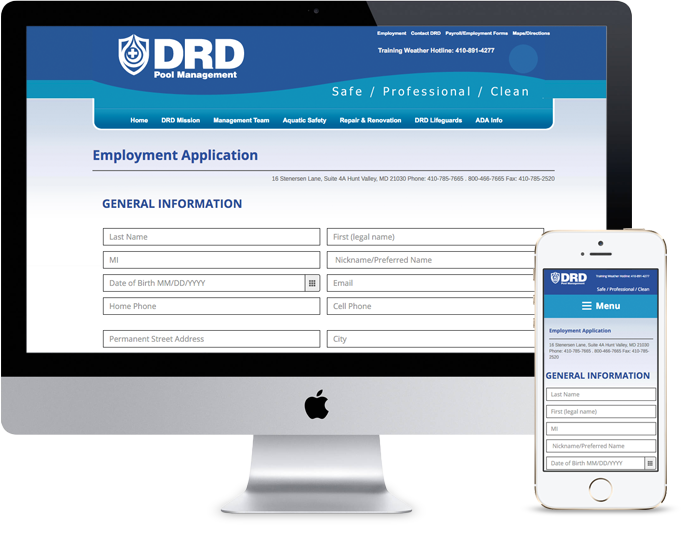 The process would allow the employment application to be filled out easily then submitted to DRD Pools representatives for prompt review. The questions and fields were taken from the paper application and used in the online form application with the addition of required fields. Many of the hand-written applications were submitted with incomplete data which the staff then had to call or email to receive. The form was built using responsive web technologies that allow it to be viewed and submitted on any mobile or desktop devices. It was important to allow DRD’s younger demographic easy access to the application. Applicants would not be limited to desktop computers but could fill-out and submit on their timetable. 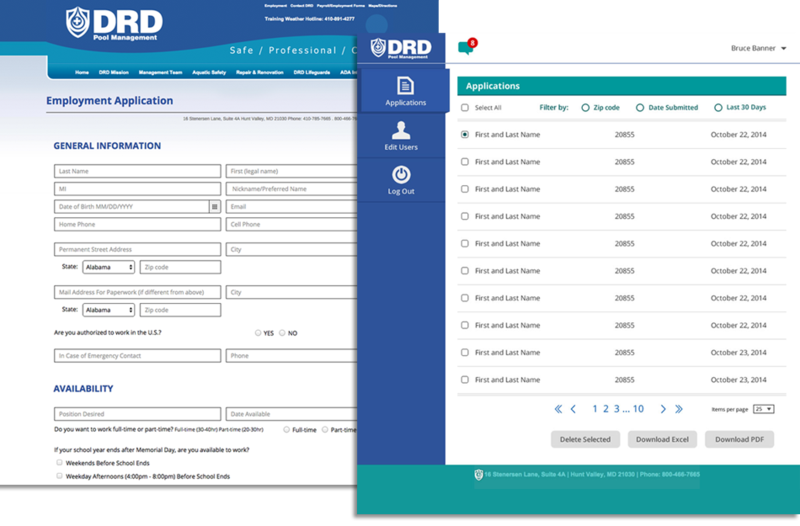 We also created a customized administration environment for staff members to login, view and manage submitted applications. Our objective was to build an admin area that is simple and intuitive for new and returning staff members to work with. Since the core function of the environment is to review submitted applications, we focused on the applicant list and new applicant notifications as the main point of interaction. 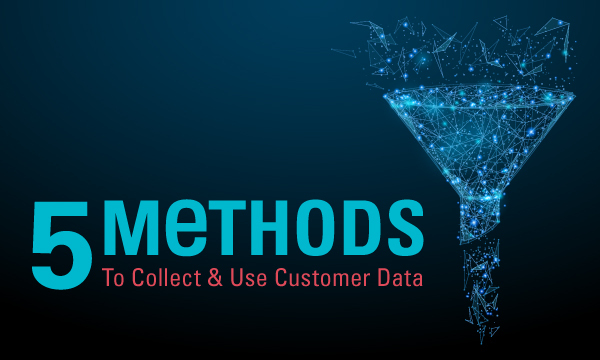 The list can also be filtered to by several variables such as zip code, date submitted and name to complete targeted searches more quickly. When a new application is submitted three pieces of information are gathered to forward the application to the correct staff member according to region. 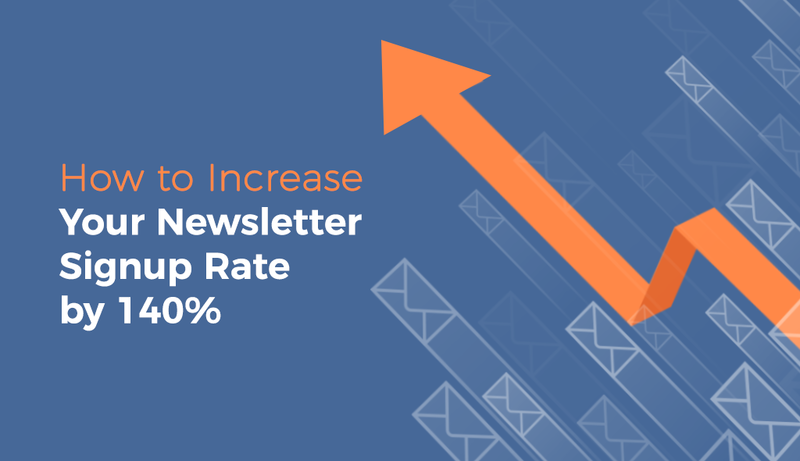 That member receives an email message as well as a notification within the admin area. 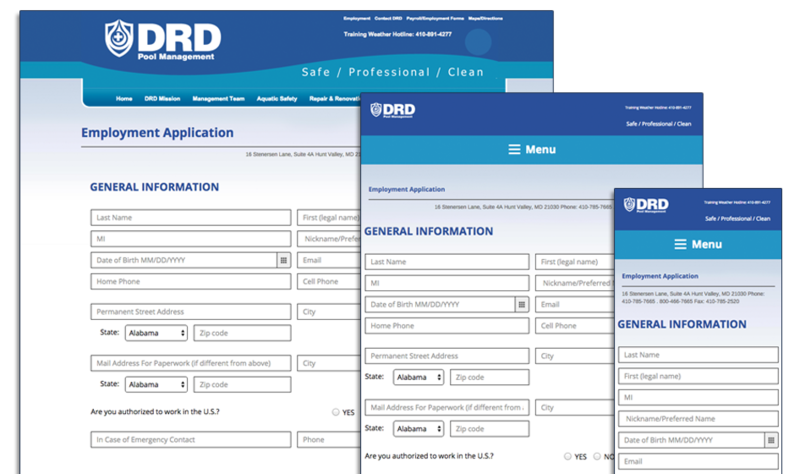 This automated process saves a staff member from having to pore over the applications to determine which person is to process an application from a specific region. 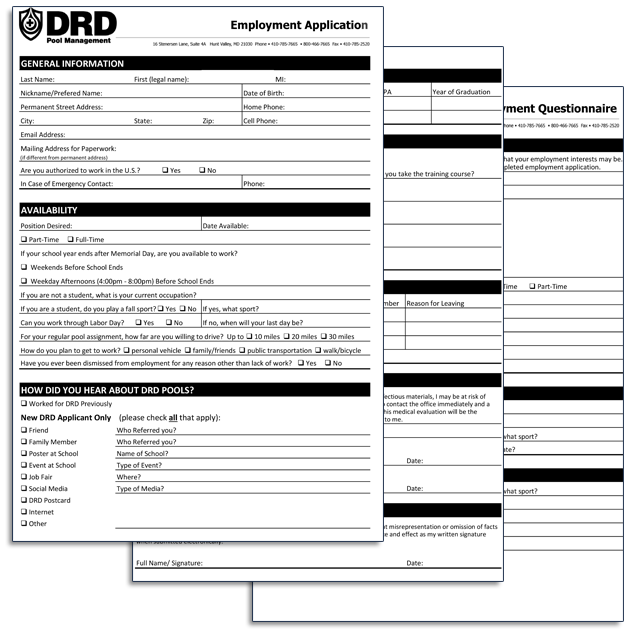 Thanks to the new automated application process and administration tool, DRD Pools is getting employment applications in just minutes versus the days it would take for mail applications to arrive. The added time of having a staff member open, review, and assign the mailed applications has been eliminated. The hand-written applications were mostly sent with incomplete fields. Now that the applications are submitted when fully complete, due to the required form fields, time is saved in contacting applicants for additional information. The staffing team at DRD Pools think the app is a homerun! "Working Hindsite Interactive Inc. was a great experience overall. They were understanding of our vision, quick to respond to many change requests, and went the extra mile to make sure ..."